The Zulu chiefs put a handful of hemp into the ground, rest a piece of dry and burning dung on it, cover it all with earth, make two holes with their fingers on the sides, and place themselves on the ground one after the other make a couple of inhalations, holding smoke in the lungs; then they cough and spit in abundance. 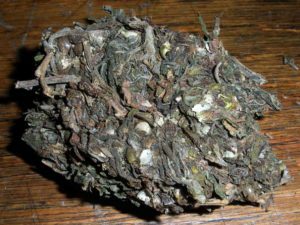 Hemp is widespread in Congo, in these areas the fresh hemp leaves are smoked in rudimentary pipes in which are added burning coals . The leaves and seeds are packed in large, long rolls, covered with tree bark. On the banks of the low Ogowe (Gabon) the Iniga are all dedicated to the use of hashish, while the Fans, their neighbors, do not use it. In Angola, the Tjivokve smoke leaves publicly, while the Ngangela who belong to the same group secretly do so. In East Africa, in the lake region, the plant is called ‘njemu’ and is mainly smoked in Usukuma, Ututwa, Kamirondo, Karagwe and Ukerewe. “Hemp exerts an amazing action on them. But in the period in which they still retain a little lucidity, they use to abandon themselves to a curious fight. They expel abundant amounts of saliva that hemp produces in their mouth, tracing the trajectories on the ground. These signs consisting of saliva represent the movements of two fighting armies. Those who have been able to display the most skillful and prolonged evolutions are considered the best strategists of the tribe “. In some areas, hemp smoke is used to treat local pain, in other areas the ground seeds are added to the bread to treat patients with tuberculosis. 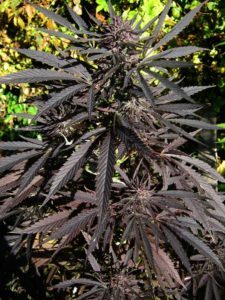 The Mfengu use the hemp leaf as a remedy against snake bites; in Southern Rhodesia, the plant is used as a “war medicine”, as well as for treating various diseases. Interesting information was collected in 1888 from the exploration of Herman von Wissmann in the course of studies on the Bantu tribe of Baluba, resident in the Lubuku region (= friendship) located at the edge of Lu-Lua, one of the tributaries of the Kasai, Congo’s tributary river . 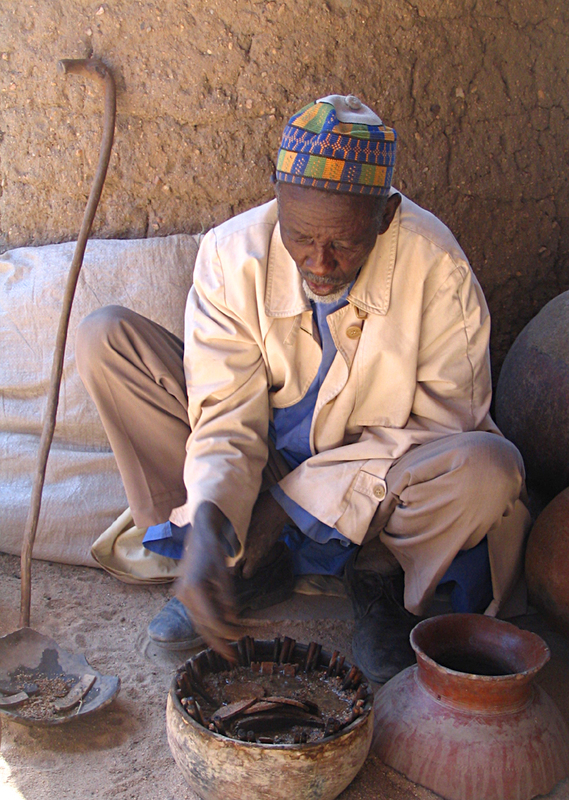 In 1870 the chief Kalamba-Moukenge, to reinforce his power on the different tribes recently subjugated publicly burns the various traditional idols, replacing them with a unique ritual based on the collective use of the riamba (= hemp) the followers of the new cult are called Bena -Riamba (= the children of hemp) and form a great sect socially regulated by a form of agricultural communism; they do not carry arms when they enter the villages, they always carry with them a pipe in their travels and in war, they commonly give hospitality and greet each other with the word moio (= life). After sunset, they gather on the main square of the village, the riota, and in turn, they take few puffs of hemp smoke from a huge pipe placed in the middle. The one who would commit a crime would be forced to smoke a certain number of pipes until he lost consciousness, and would be reintegrated into the community after being marked with white clay on his forehead and chest.